Looking for the best low carb candy? 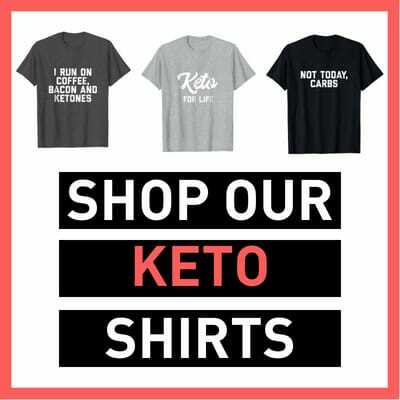 We are sharing our favorite keto friendly treats! Check out our low carb candy recipes and Amazon finds. 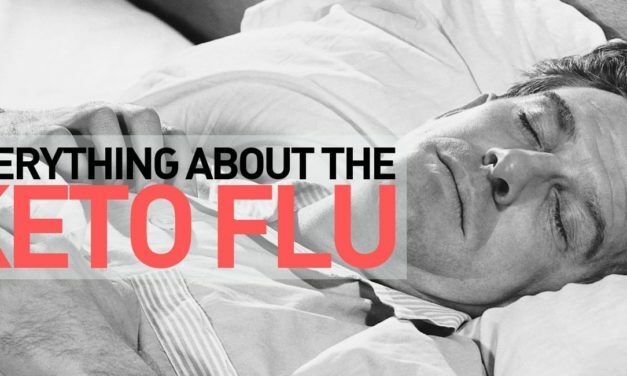 Are you experiencing Keto flu symptoms? 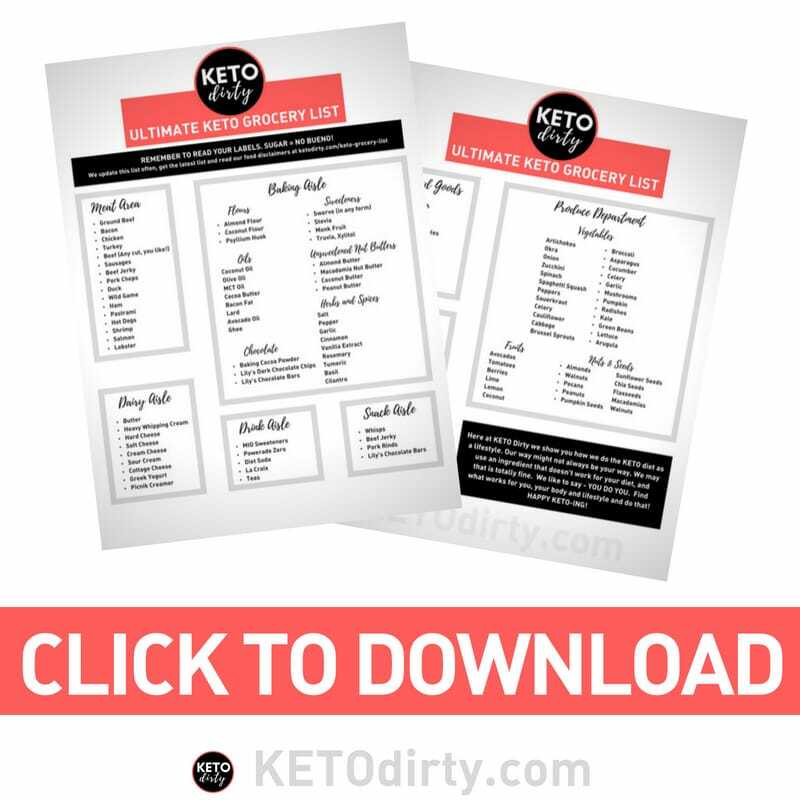 Check out our list of symptoms and find out how to get rid of the keto flu and how to avoid it all together! 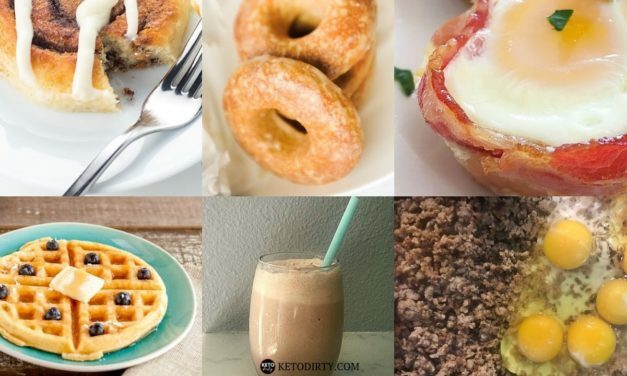 40+ KETO Breakfast Ideas – start your morning off with these low carb recipes and foods. We’ve included several keto breakfast no eggs because we know, you are tired of eggs. 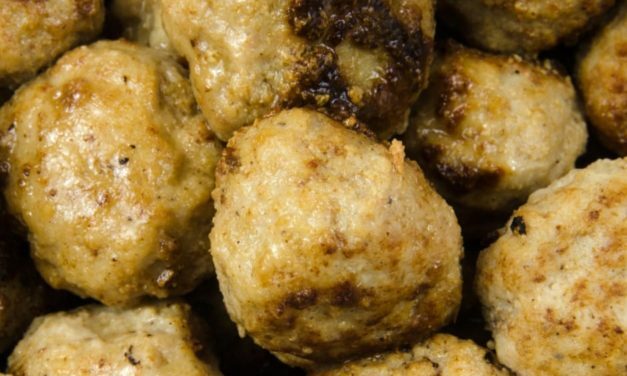 This is my absolute favorite KETO recipe. 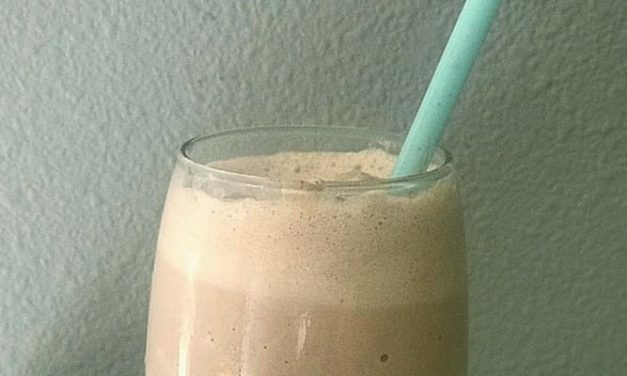 When I say I make this at least twice a week, what I mean is I make this KETO chocolate shake recipe at least 4 times a week.